As long as we continue to drive away such spirited people from our country, we shall live under a rotten system that gives us nothing but undue oppression. Pakistan is a land of diverse culture and boundless talent. However, what we lack here in abundance is acceptance, while denouncement and hatred are quite easy to come by. We push away anything or anyone who is even slightly diverse when compared to the hordes of our mediocre mainstream, choosing monotony over innovation. As a consequence, those who are truly gifted are forced to leave the country and follow their dreams elsewhere. Those with bigger dreams need bigger horizons, and instead of broadening ours, we cast them out. Then we have the audacity to comment on how Pakistan’s real talent has left the country to ‘make money’. Some are branded unpatriotic and others are termed planted foreign agents. However, the one thing quite conveniently missed by these ‘true patriots’ is that extraordinary talent never resides within the ordinary. In countries all over the world, brain drain has been treated as a crucial socioeconomic issue that quite adversely impacts the overall educational and economic development of these countries. This blog intends to celebrate those who could have made a difference in Pakistan, had they not been forced to leave, as well as those who stayed, but have not been given due acknowledgement by the country. Even more inappropriate is how, after learning about the outstanding achievements of such “Pakistanis”, suddenly our ‘patriotic’ vein pops and we feel proud of their many successes – which we have no right to do. Their achievements were not awarded to them by their own people or their country of origin. Rather, their success is a consequence of a system that practices acceptance over bigotry, and enables talent to grow regardless of cast, colour, gender, religious views and even sexual orientation. 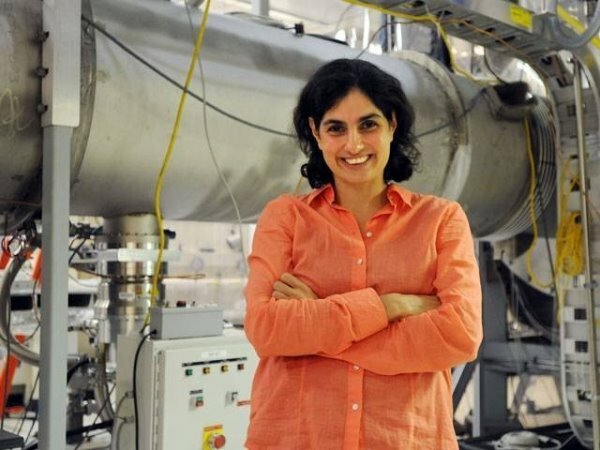 A scientist who helped discover gravitational waves and also happens to be of Parsi origin. Born in Karachi but now an American astrophysicist, Mavalvala was also awarded the Great Immigrants Award by the Carnegie Corporation of New York, which is granted to neutralised citizens of different countries of origin who have made America strong. But would she have helped make Pakistan strong? Well, no. Because Mavalava is an openly gay Parsi woman, and that is why her outstanding achievement would always dull in comparison to her religion and sexual preference. 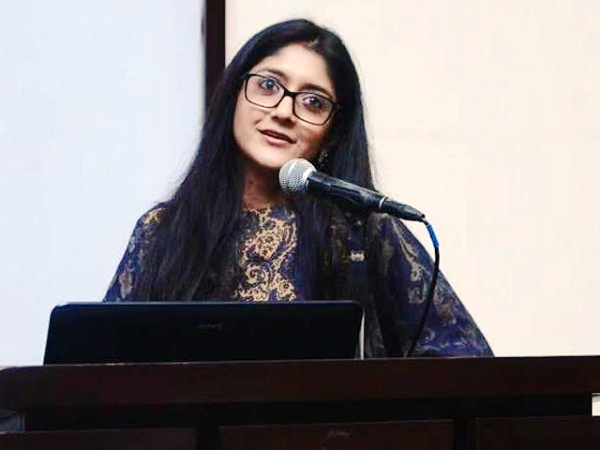 Atta is the youngest and the only female Pakistani visual effects artist who has worked on blockbuster movies such as The Chronicles of Narnia, Godzilla, X-Men: Days of Future Past and the recently released Mission: Impossible – Fallout. In her interviews, the now 31-year-old recalls how her talented father, Attaullah Esakhelvi, had always encouraged her to follow her dreams, but how the time she spent in her village made life difficult for her. She remembers how, upon entering her teenage years, her family had felt pressured in the village to marry her off. Instead, she convinced her family to let her follow her dreams of exploring the creative world of visual effects (VFX). Hers is an example for women to follow in pursuance of their dreams. 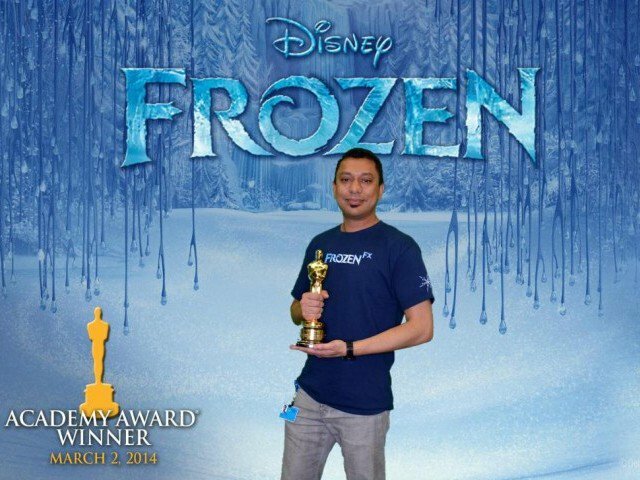 Ali is another Pakistani visual effects artist who has made it big in Hollywood, with movies like The Golden Compass, The Incredible Hulk, The Mummy, Frozen and Life of Pi under his belt. Not only has he made a name for himself in the industry, he’s won three Oscars! Ali also had to pursue work in this field abroad, as the Pakistani industry has not particularly advanced in this direction as yet, and shows no inclination of doing so anytime soon. While we talk of young talent prevailing within Pakistan, how can we ignore the brilliant Shaheer? This teenager has come forth with ground-breaking research on electric honeycombs, perplexing even the most experienced scientists. 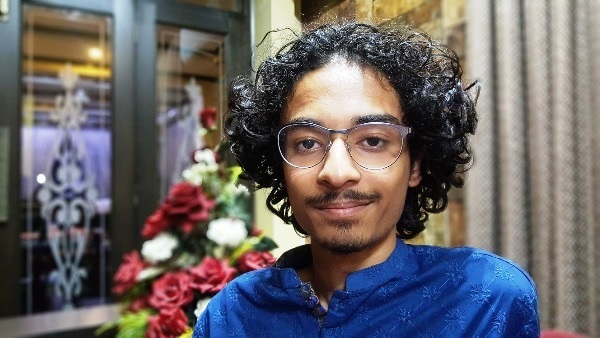 The 17-year-old was part of a team representing Pakistan at the International Young Physicists’ Tourna­ment in Russia. His twin sister, Khadija Niazi, was also on the team that presented this research., and the duo got their research published in esteemed journals. Then there is 13-year-old Siddiqui, who has been recognised by Google as the youngest Android Associate Developer in the world. The Associate Android Developer Certification essentially validates that you are a capable app developer who can competently design entry-level applications for Google’s mobile platform. Muhammad Rayyan Siddiqui, a 13 years old from #Pakistan becomes the #youngest @Google certified associate #Android developer in the #world. This little cutie is certainly not one to be held back by her tender age, becoming the youngest ever social entrepreneur in Pakistan. 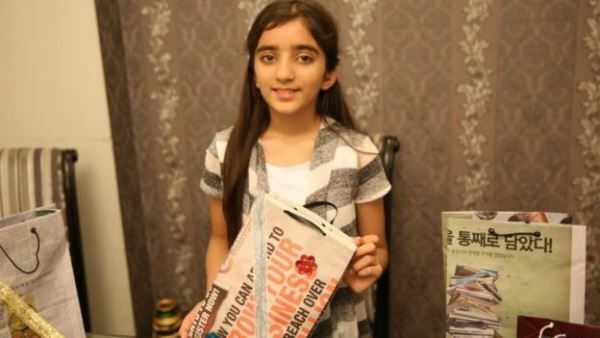 Umer is the founder of Zee Bags, forming it when she was only nine-years-old. She sells newspaper bags to assist underprivileged children and to create a ‘greener’ environment, and received the Prince Abdul Aziz Award for Children Pioneer in 2016. Breaking stereotypes like no Pakistani has ever done before, Sid is a 26-year-old transgender model spreading awareness about the equal treatment of the transgender community in our country. Hasan’s story is one of resilience and determination, one that leaves a lasting impression on your mind. 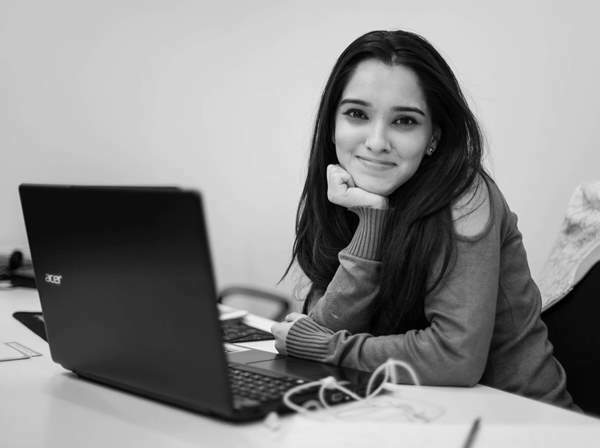 Diagnosed with dysphonia at the age of 10, despite losing her voice to her ailment, Hasan went on to become a graphic designer. Hers is an excellent example of why we need to rethink the term ‘disability’, as she is more than capable to achieve great things in life. 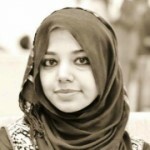 Hasan has also been selected as an inspiring woman for United Nations (UN) Women Pakistan’s recent campaign. Born to a Shia family in Karachi, Nanjiani, a comedian and actor of international fame, has recently made significant breakthroughs in Hollywood. 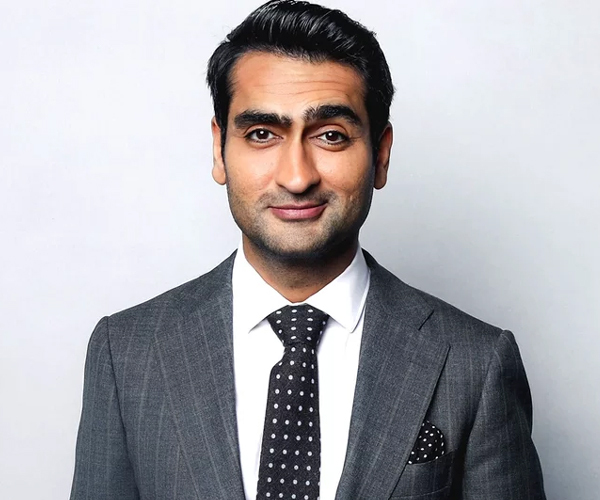 His witty words capture the essence of both Pakistani and American societies quite perfectly, while the movie he made on his life, The Big Sick, was not only a hit but was also nominated for an Oscar. His original comedy has the audience rolling with mirth, while also promoting quite a positive image of Pakistan internationally. These two Pakistani sisters settled in Virginia, USA and started Express Care, a non-profit organisation that provides food, medication, clothes, jobs and what not to the underprivileged section of the society. 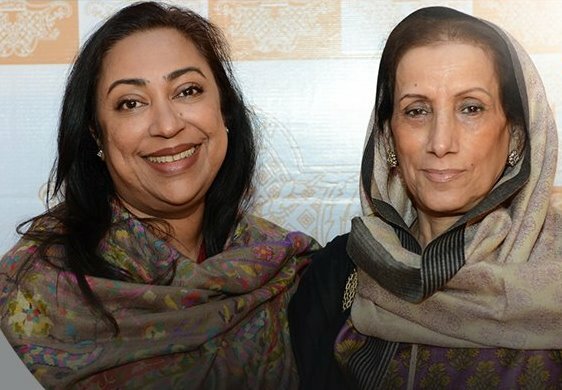 The two have also been awarded the Honour of Hope Award by the White House, and are proof that Pakistanis are a generous and resourceful nation. Examples of those who have achieved great successes are many, but a story has recently come to light in which a talented and honest Pakistani was robbed of his will to strive for something better in life. Not that there is anything less appreciative about what he does for a living now, but it is safe to say that Azeem was more than capable of handling bigger tasks than driving a truck. 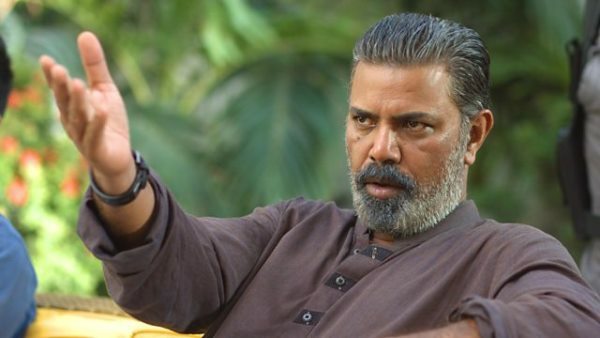 Azeem, a Pakistani-Canadian film and television director, actor, scriptwriter and former civil services officer, became famous with the television series Dhuwan, which aired in 1994. The former actor recently shared an account of his time in the Customs Group of the Civil Services of Pakistan. After realising he was up against an entire system swarmed with black sheep refusing to mend their ways, Azeem decided to hand in his resignation right after his superiors handed him his promotion letter. Whether it is the inadequacy of the people to accept someone with a different belief system, or the inadequacy of the system to provide opportunities for those who want to expand technological horizons, the result is the same. As long as we continue to drive away such spirited people from our country, we shall live under a rotten system that gives us nothing but undue oppression. There are countless names and myriad stories of spirited Pakistanis who either choose to leave as they fear intellectual isolation during their time here – which is wasted in procedural hair-splitting instead of utilising one’s true potential – or they are driven away because they are different from the rest of us. For how long can we afford to let this brain drain continue? How long till we are only left with puppets and puppeteers? Free will, creativity, sincerity, hard work and innovation will never come our way until and unless we prefer them over hatred, intolerance, prejudice and religious extremism. If we fail to protect our most valuable resources – our brilliant minds – then what hope do we have of progress? I liked the concern you have shown ….. but this phenomenon is not restricted only to Pakistan, it applies to most other countries as well, including developed countries. Talent, brains, ambition, moral values etc will always seek out destinations to improve in, or in some cases just to escape to…..this is how things are structured in the world for many centuries. The serious question that needs to be asked! Most of these people found better opportunities elsewhere. I wouldn’t categorize it as a move out of disappointment. I disagree. You said they are “unrecognised” which is not true. Let’s take the example of “Shaheer Niazi”. He has been invited in numerous ceremonies in which Awards/Medals are presented to him for his efforts and i can’t count how much coverage he got in National Print and Social Media and everyone praised him. Is Still he “Unrecognised”? What else we should do to “Recognize” him? Now, let’s only take the example of Dr. Adeebul Hassan Rizvi(SIUT) or Dr. Umar Saif. Media is never open to debates. this is the problem. Can anyone criticize this article and start a discussion and they won’t allow comments to be posted. in another country. Their adoptive countries. This is not about dead people. Or great scientists who are “DEAD”. Do you understand? Because they have a neighbor Hindustan. Next door. A Frankenstein’s Monster. Created by the British Raj. It’s 20 little countries cobbled together into Hinduland. for education, infra structures, hospitals….instead of defense. ruled by a handful of Muslims. Bet you 50 paisas they regret coming back. In Pakland you are not recognized for merit. It is, lifafa, sifarish or parchi. they had never left their cushy well paying jobs. it is now. Staring at bankruptcy. And guess what? whole lot of people are still working in Pakistan and doing wonders. Still can’t get what to draw from reading this article. Asheer Azeem facing problems for speaking against politicians in a country where politicians are complaining about their limited powers. 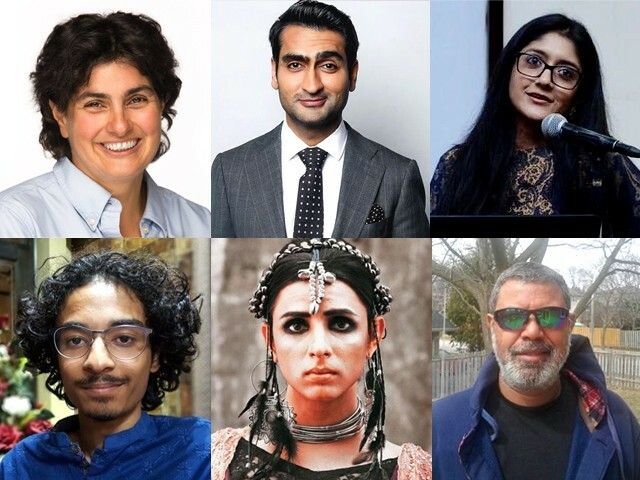 Mavalvala a bright student with initial education in Pakistan … I think individual stories vary and everything has nothing to do with acceptance..
Where’s Mustafa Ali? WWE person. SO what if WWE is fake or scripted. WWE is also the same thing as we wrote plots, stories on numerous things. extremism, and a policy to isolate Pakistan. with your one track stunted mind. Actually, I’m not a BJP or Modi supporter. Try to be objective. 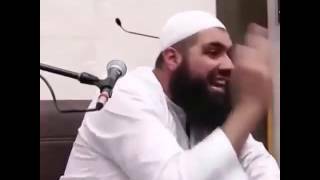 The “asylum seekers” from India are not telling the truth. They are mostly Punjabis (Sikhs and maybe Hindus) looking for a better life. I’m not sure they can be blamed. I don’t deny that there is hate-mongering and crimes like lynching. Our media have been exposing them and the Supreme Court has taken note. Now you will have a new government. There will be elections in India next year; I hope things will improve.